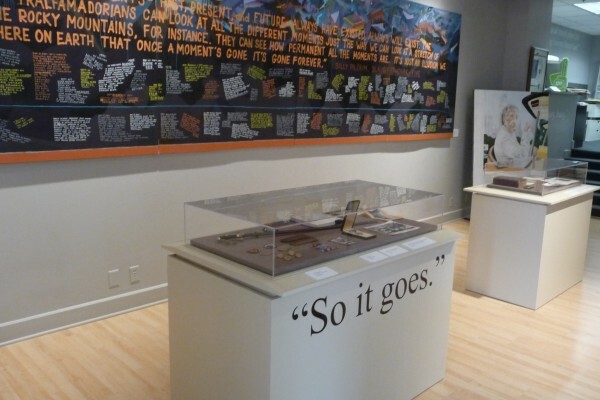 In honor of the late author Kurt Vonnegut, his memorial library is a place where guests can see the Indianapolis native's orginal drawings, doodles, cigarettes, photos and more! Visit the Kurt Vonnegut Memorial Library today and see the world with his satirical eye and sardonic sense of humor. Monday, Tuesday, Thursday & Friday, 11 a.m. - 6 p.m.
Saturday & Sunday, noon - 5 p.m.